Another day of Summer Learning Journey and today's activity was to list the true and false sentences and right true or false beside it. 1. The oldest known fish in the world is a 65 year old Australian lungfish. 2. Sharks are the only fish that have eyelids. 3. Starfish are a type of fish. 5. Fish usually swim together in groups called ‘classes. I hope you ave enjoyed reading . Another day of Summer Learning Journey today's task is" if I like FLAX weaving or not". I love Flax weaving because when people do it I think that it is so satisfying and also I think it is a interesting subject. I hope you have enjoyed reading tell me if you like FLAX weaving or not. What are my favourite activities ? Today is another Summer Learning Journey task and the task is what is my 1 favourite activity in summer. Biking and playing on the same park. The reason why I like biking and playing on the park is that I can get my exercise while I am having a great time and I get to experience a great view. My trip to Tundra was amazing because I saw a gigantic blue mountain I went on a little bit of a climb up the mountain It was fun and the view was amazing but I was really tired when I got up there. The view had the most fantastic mountains and clouds that I had ever seen or heard of my review of this mountain is a 5 out of 5. I went to a beach that was like a beach in Fiji but the beach was even better because the sand was a pale white and the sand was really warm the sea was nice and hot so that I could swim in also the sea was really calm. I hope that you have enjoyed reading. Today is going to be a Summer Learning Journey, today's activity is about what I think about logging. I think that logging is OK but only a some trees can be coped down because the trees gives us oxygen for us to breath. Also if all of the bark comes off of the tree then that might hurt someones feet and they might need to do to the hospital. 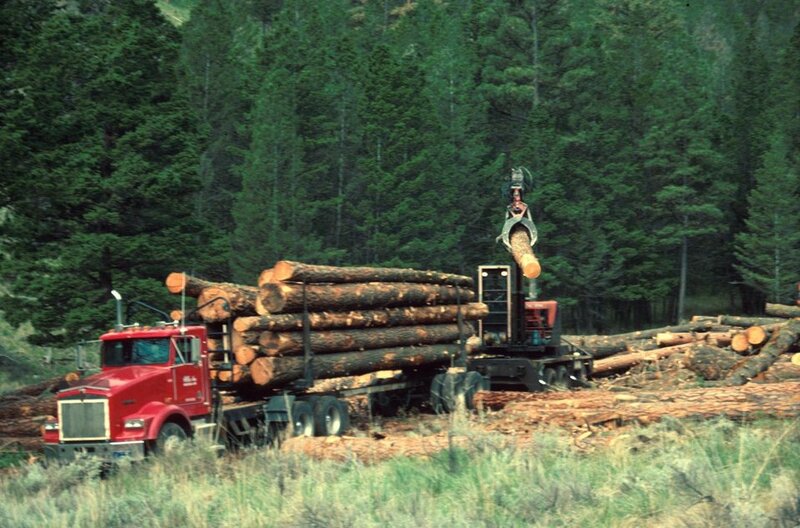 Third thing is that if there is to much wood on the truck when the truck is driving then the whole truck could tip over causing a big accident. I hope you have enjoyed reading my blog post. It is another day of Summer Learning Journey and today's task is to choose 1 of your favourite foods and write about it in your blog post. 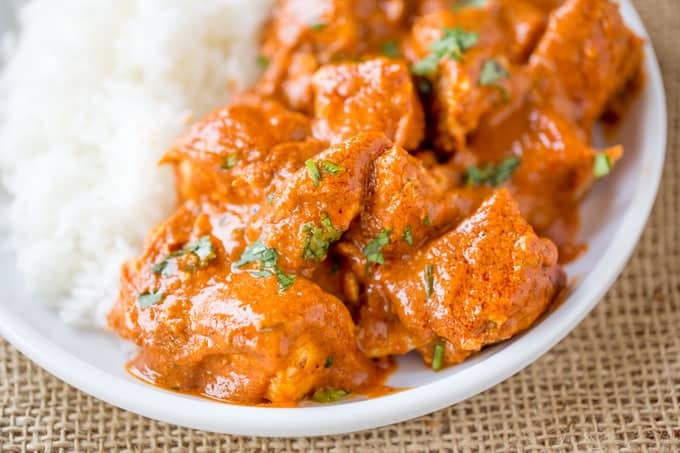 How to make butter chicken! 1. First you need coped up chicken. 2. next you have to get the souse that you are going to make the butter chicken with. Another day of Summer learning journey and the task today is what 5 questions I would ask Sir Edmund Hillary. 1. How did it feel when you were climbing the biggest snow mountain in the world was it hard or was it easy? 3. Who was your BFFS ( best friends forever)? 4. What was the best part of your life so far? 5. Do you like your hair to be spiky or do you like your hair to be down? I hope you have enjoyed reading my questions to Sir Edmund Hillary.